This fun-filled day is for a parent and sailor who enrolled in a youth/teen sailing camp in 2017/2018. Come and see what the sailor has learned. 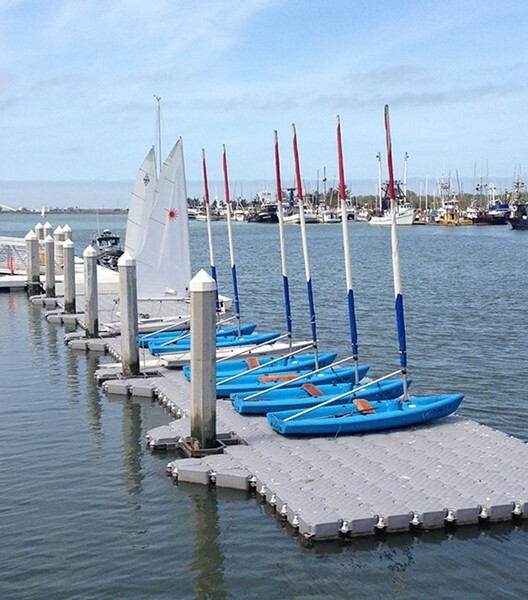 Participate in your child’s progression in sailing, and learn the basics of what they have learned — boat rigging, and points of sail, capsize recovery, boat handling skills, water safety and how to harness the power of the wind.